The Sub 1 is a compact, lightweight and comfortable folding chair that doesn't need much. What they need are campsites, festivals, beaches, river banks, bus stops, shooting stars, playgrounds, family trips, barbecue parties. 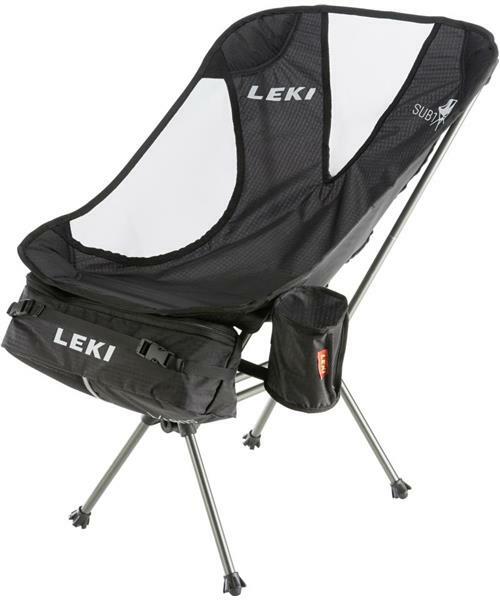 Your new Leki folding chair sets up and packs away in a snap and you sit so comfortably that you will think twice about getting up.